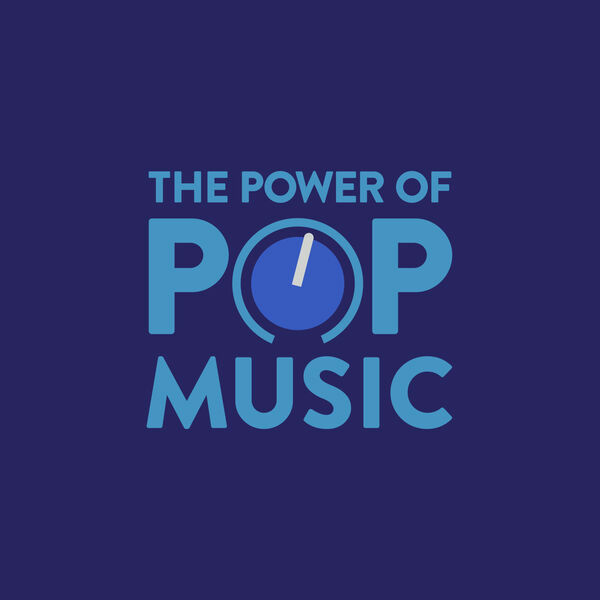 The Power of Pop Music - Nicki vs. Cardi: Why do we have to choose? Nicki Minaj has long reigned as the queen of hip hop. Until 2017, this status was uncontested and then Cardi B arrived with a fresh personality and some killer hooks. We assume these two are feuding but are they really? Why do we need to choose which one we like better? Isn't there enough room for both of them to be successful in this genre? Why do we constantly assume women don't like each other if there is healthy competition? Do we put men under this same microscope? Tune in as we get into depth on this conversation.